UPDATE: Extreme cold warning has ended for Lloydminster and area. A period of very cold wind chills is expected. The coldest wind chill values will be between -40 C and -45 C. Very cold wind chills between -40 C and -45 C are expected tonight into Friday morning. Wind chills will moderate Friday afternoon as temperatures warm. These extreme cold conditions will spread throughout more of Alberta by Saturday morning. Extreme cold puts everyone at risk. Cover up. 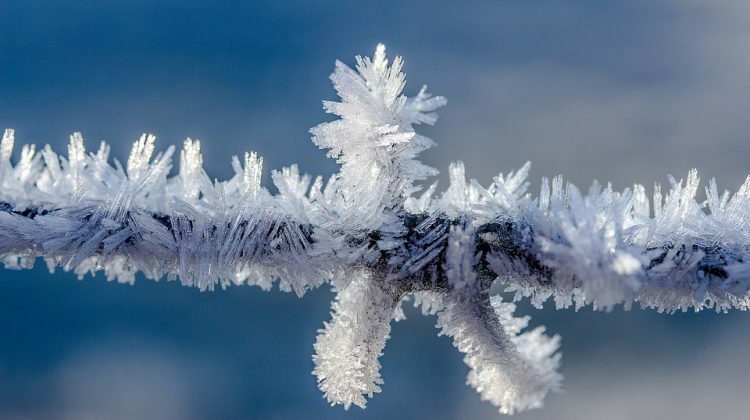 Frostbite can develop within minutes on exposed skin, especially with wind chill. If it’s too cold for you to stay outside, it’s too cold for your pet to stay outside.